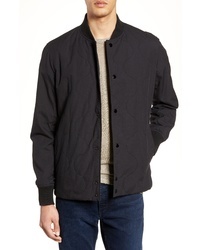 Paige Elliot Classic Bomber Jacket $269 Free US shipping AND returns! 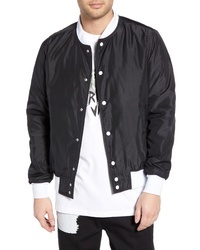 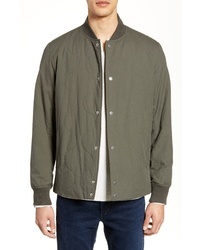 Wesc Nylon Bomber Jacket $215 Free US shipping AND returns! 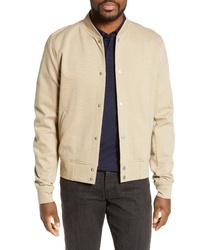 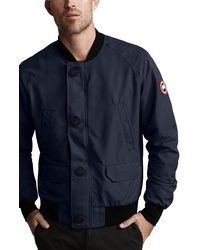 rag & bone Focus Poplin Jacket $395 Free US shipping AND returns! 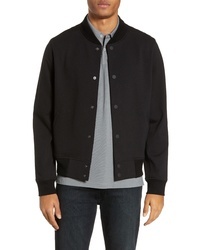 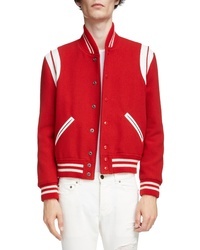 Saint Laurent Teddy Stretch Wool Varsity Jacket $2,550 Free US shipping AND returns! 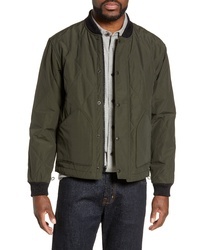 Filson Quilted Pack Water Resistant Jacket $195 Free US shipping AND returns! 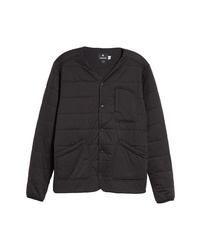 Snow Peak Flexible Insulated Cardigan $245 Free US shipping AND returns! 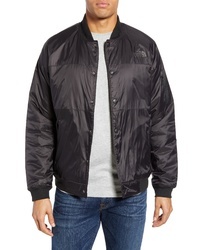 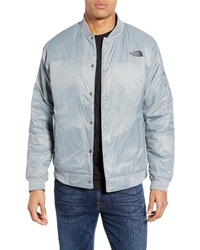 The North Face Presley Insulated Bomber Jacket $129 Free US shipping AND returns! 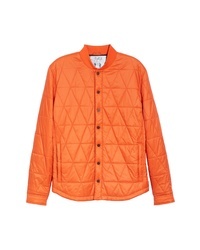 Aztech Mountain Corkscrew Quilted Shirt $495 Free US shipping AND returns! 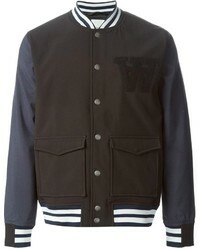 Varsity Jackets at Need Supply Co.